1.8 x 1.3m Green PVC Welding curtain w/rings+Zip-Ties - EN 1598: 2011-12 App. 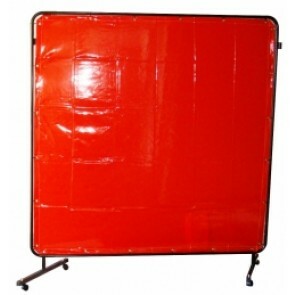 1.8 x 1.8m red PVC Welding curtain w/rings+Zip-Ties - EN 1598: 2011-12 App. 1.8 x 1.8m Green PVC Welding curtain w/rings+Zip-Ties - EN 1598: 2011-12 App. 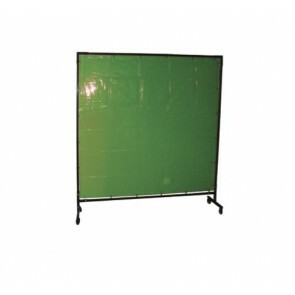 2.0 x 1.8m Green PVC Welding curtain w/rings+Zip-Ties - EN 1598: 2011-12 App. 2.7 x 1.8m Green PVC Welding curtain w/rings+Zip-Ties - EN 1598: 2011-12 App. 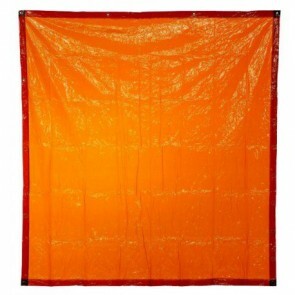 2.7m x 1.8m Red PVC Welding curtain w/rings+Zip-Ties - EN 1598: 2011-12 App. 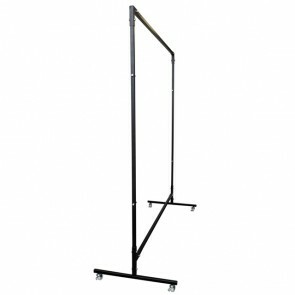 3.4 x 1.8m Green PVC Welding curtain w/rings+Zip-Ties - EN 1598: 2011-12 App. 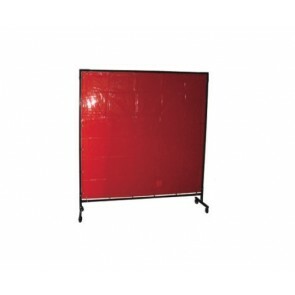 3.4 x 1.8m Red PVC Welding curtain w/rings+Zip-Ties - EN 1598: 2011-12 App. 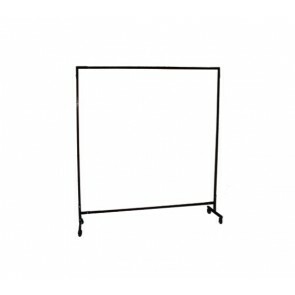 4.1 x 1.8m Green PVC Welding curtain w/rings+Zip-Ties - EN 1598: 2011-12 App. 5.5 x 1.8m Green PVC Welding curtain w/rings+Zip-Ties - EN 1598: 2011-12 App. 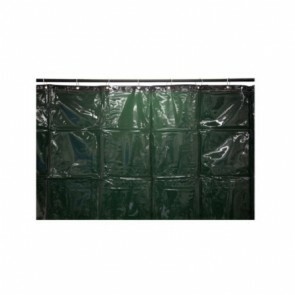 2.0 x 1.8m Green PVC Welding curtain w/rings+Zip-Ties - 10 Curtain Bulk Pack. 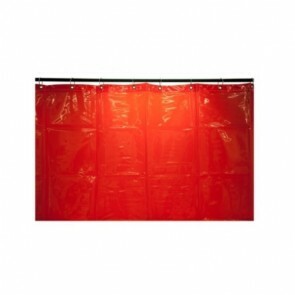 2.0 x 1.8m Red PVC Welding curtain w/rings+Zip-Ties - EN 1598: 2011-12 App.